The Vietnamese government called for opinions on a draft decree that requires government officials to detail their personal property at a meeting in Ha Noi Wednesday. As part of a governmental effort to prevent corruption in public bodies, the draft decrees that anyone reported dishonest in detailing personal property will receive retribution. If the draft is approved, government officials in any position ranging from district leaders to members of National Assembly will have to list their private property. Even management board members and vice department heads in the state-owned enterprises will have to detail all personal property. Some suggested that customs officers and border guards, who have no social status but are in positions of authority, should be required to name their possessions as well. 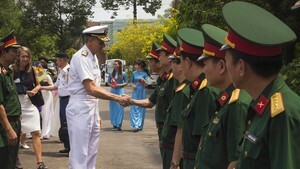 A delegate of the northern province of Hoa Binh suggested that all officials in the military and the public security sector, especially traffic police, should enumerate their personal belongings. The majority of participants suggested that civil servants with routine jobs but still in direct contact with the public should also name their own personal effects. 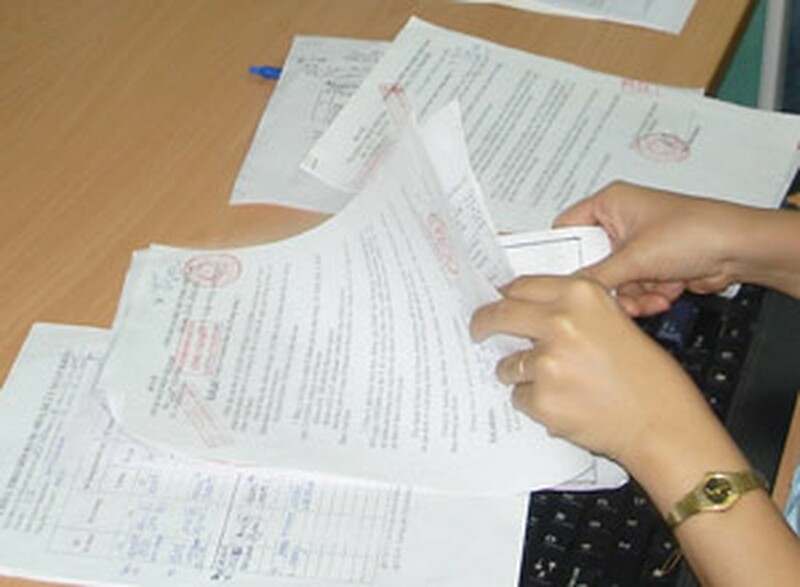 The draft states that possessions in form of houses, certificates of of land use rights, precious metals, precious stones, money, stock and bonds, and other items valued at least VND50 million will be mandatory for enumeration. Furthermore, bank accounts must be detailed in the personal belongings list. However, there are controversial problems with the draft that were voiced by delegates at the meeting. A government official of the northern mountainous province of Cao Bang said that there easy loopholes in the law. He pointed out that an official with VND100 million in the bank, could divert the money into four separate accounts without having to detail any sum at all. Some real estate is registered as the shared property of a couple, and if they are both government officials and if each of them lists the land as a personal asset, then the couple would be listed as owning two homes, which is not true. Some suggested that real estate should be divided into two parts before being enumerating. The government affirmed that request to detail personal property is to prevent corruption, not for tax purposes. All those caught cheating on the personal property listing could face penalties as strict as dismissal. According to the draft, lists of enumerated property must be submitted by December 31 yearly. The government is open to suggestions from the ministries and public bodies toward the draft decree. The ultimate decision will be presented to the government at the regular session in October.